Apple just gave investors reason to hope that the next iPhone launch is on track. Apple (AAPL) said Tuesday it expects sales for its fourth quarter, which ends in September, to come in as high as $52 billion, more than analysts had expected. That estimate suggests Apple is likely to launch its newest iPhone model -- expected to be called the iPhone 8 -- in September, despite earlier rumors of a possible delay. The guidance "implies some kind of September iPhone launch," Neil Cybart, an analyst who covers Apple for Above Avalon, wrote in a tweet after the earnings report. Apple stock popped 6% in after hours trading Tuesday following the earnings report, effectively adding nearly $50 billion to its market cap. The rally continued Wednesday, with shares rising 5% in early trading. 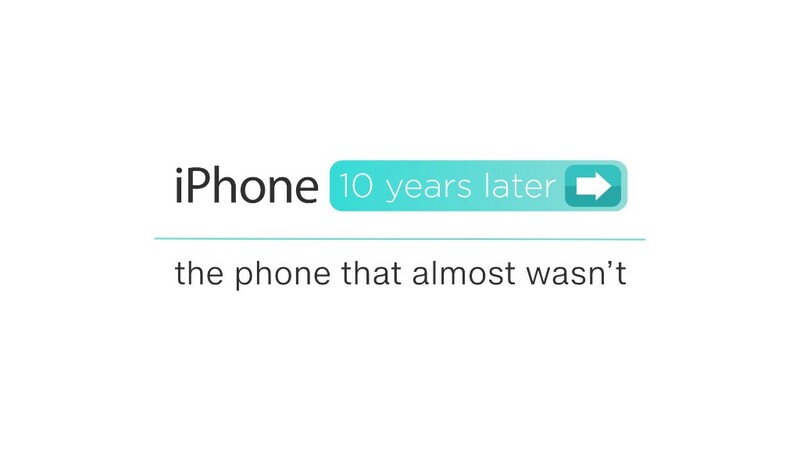 The company is expected to overhaul its smartphone lineup in September as it marks the iPhone's tenth anniversary. There are reports Apple could launch three iPhone models, one of which is expected to have a four-digit price tag. Some of the rumored features include no physical home button, a bezel-less screen design and a facial recognition system. This would mark Apple's biggest iPhone refresh since the iPhone 6 was released in 2016, so it has the potential to trigger a big wave of upgrades and new purchases. Heading into the earnings report, there were concerns that all the hype for the new iPhones was driving down sales of Apple's existing smartphones more than usual. "We do think that based on the amount of rumors... there is some pause in our current numbers," Apple CEO Tim Cook said on a conference call with analysts Tuesday. But he framed any slowdown now as an opportunity for better sales with the next model. "Where that effects us in the short term, even though we had great results, probably bodes well [for] later on," Cook said. Apple sold 41 million iPhones during the June quarter, up 2% from the same period a year earlier. Apple also saw a 15% spike in the number of iPads sold, after several quarters of declines. That helped Apple hit $45 billion in sales for the quarter, up 7% from a year earlier. It also grew profits by 17%. Apple now has a cash pile of $261.5 billion, up from $231.5 billion a year ago. The vast majority of that is held overseas, but that could change if the Trump administration passes tax reform. On the call, Cook largely dodged a question about another pressing political issue: President Trump's recent claim that Apple had "promised" to build "three big plants, beautiful plants" in the U.S.
"About two-thirds of our total employee base is in the U.S., despite only a third of our revenues being here," Cook said. "We'll have some things that we'll say about that later in the year."